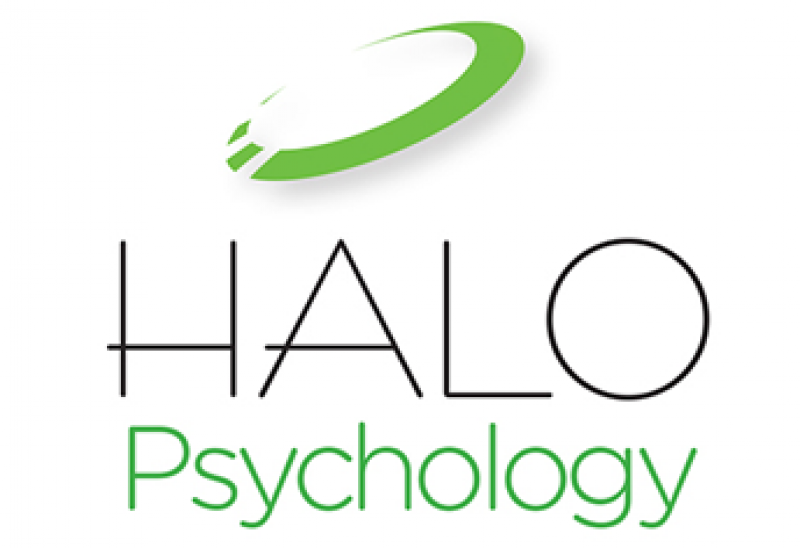 One of the most common requests for support HALO Psychology gets asked for is supporting managers once change has happened. More often than not we find managers who are exhausted, a bit battered and somewhat beleaguered. It goes without saying that the wider team will also feel this, particularly if they’ve lost colleagues along the way. If you are a manager who has just led their team through some kind of change, whether that’s downsizing, a restructure and/or a merger with another team, and you’re unsure of what to do next then this post is for you. Many of the managers we work with are often exhausted by the end of a restructure. Most have worked excessive hours, including weekends, in order to ensure their staff have what they need when they need it during the change process. Unsurprisingly, this means emotional reserves are at an all-time low and the positive energy that’s needed to move the team forward just isn’t there. 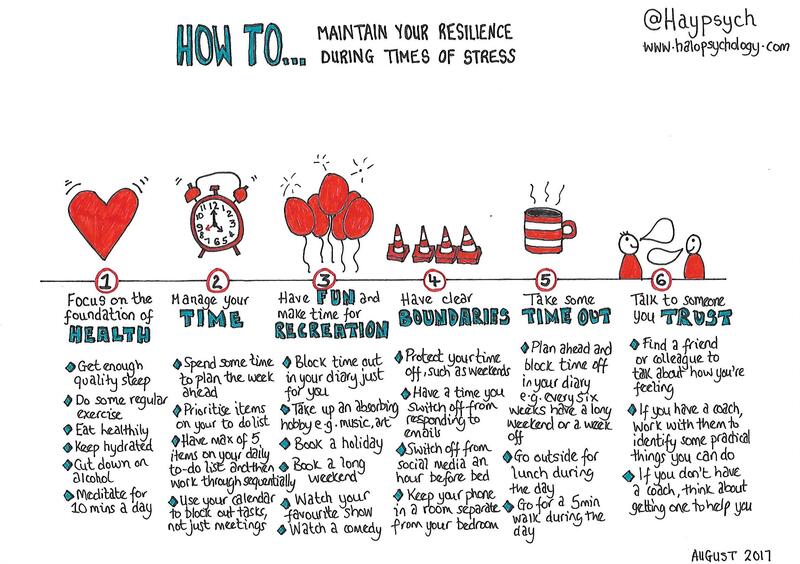 Action to take: Book some time off, even if it’s just a long weekend, and completely switch off from work. This includes switching off your work phone, assuming you have one. Many of the organisations we work with operate at pace. This means little if any time is given to pause and reflect on what has happened. Action to take: Book a meeting space and sufficient time, around two hours, for your team to come together and talk about how they found the restructure (or whatever the change was). You might want to facilitate this yourself or, alternatively, you might want to consider having the session facilitated so you can really focus on listening and learning. A good facilitator will also ensure it’s a psychologically safe space for everyone to participate, including you. The source of the quote is unknown but whoever said it clearly knew a thing or two about relationships. Your first order of business on the back of a restructure, particularly where people have lost jobs or have had to compete against each other for jobs, is to spend the majority of your time re-building trust. This starts with organising time, space and well-designed activities to help this. A recent study into trust in teams looked at 125 empirical studies and other research. The researchers found a complex web of factors help build and maintain trust – from how individuals perceive trust through to the quality of team leadership through to organisational policies that demonstrate trust (or not). 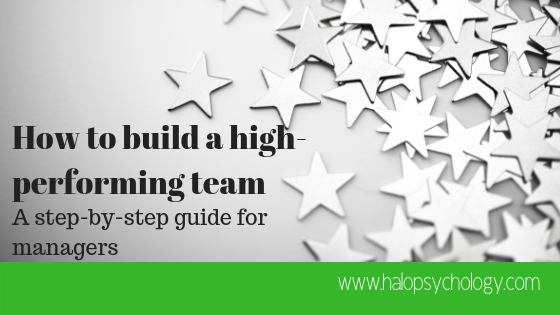 Action to take: If you have internal support, such as an organisational development team, then ask them for help in planning a programme of team-building. As part of this, have a look through any themes or patterns in feedback during consultation. You can also ask whoever is supporting you to conduct a short survey to get some information on how people are feeling and ask them for ideas on things they think will help re-build the team. Parallel to this, if you don’t have one already then why not set up some kind of social activity team? This is to organise the informal, out-of-work stuff – whether that’s a picnic lunch in a local park, or bowling after work. The mix of formal and informal activity will all go some way to creating a healthy and happy team climate. These ideas are by no means exhaustive. They are certainly the ones that we’ve found to have the most positive impact post-restructure. If you are a manager, what kind of things have you found to help heal you and your team following a change? And if you’re a practitioner, what advice would you give managers who are going through this experience? Put your comments in the box below and they’ll be shared with our readers.